At Studio Physique Athletic Club, we are more than just a gym. We are a close-knit team ready to welcome you and provide you with the absolute best personalized coaching and wellness care. 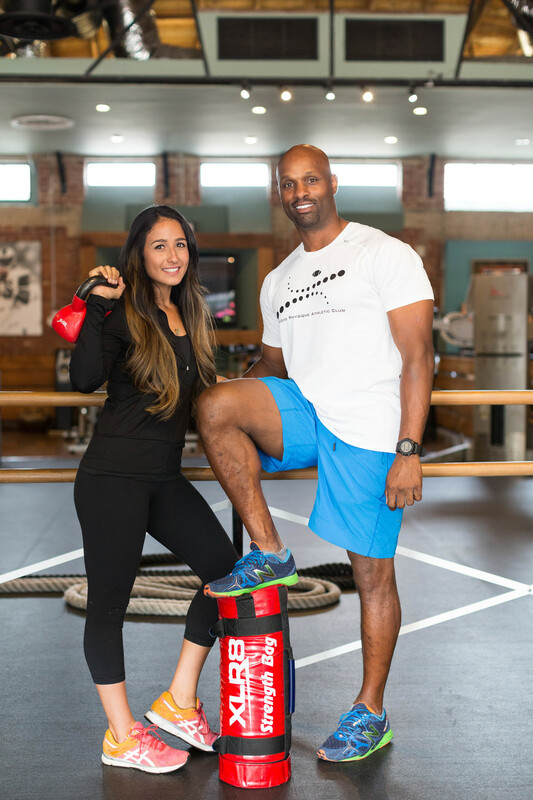 Studio Physique provides our clients with a fitness experience that is unique, challenging, safe and never boring! We also offer a variety of health related services including Physical Therapy, Chiropractic, and Acupuncture so we can address all of your needs. At Studio Physique we believe in “TEAM,” Together Everyone Accomplishes More. Regardless of age or fitness ability, we believe that milestones are achieved through hard work, dedication and commitment. Our team effort is geared towards motivating you to accomplish your individual fitness goals. You make the choice. Let us help you make the change, we welcome you to the TEAM!